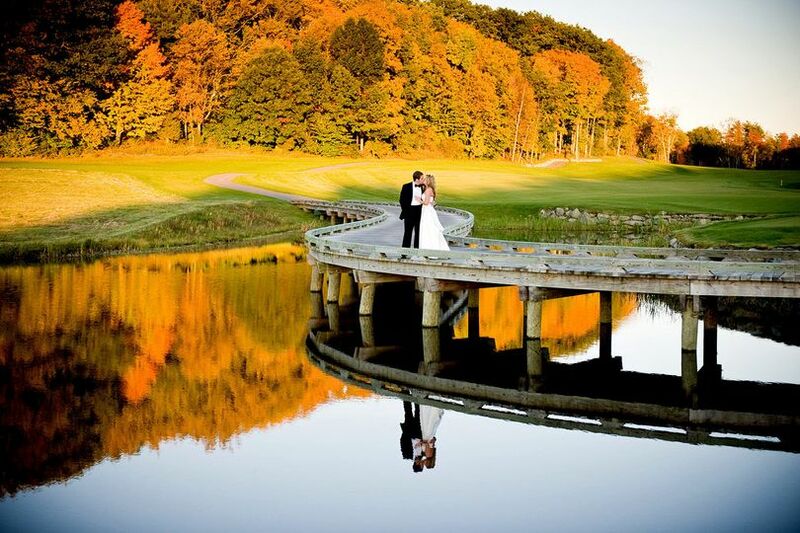 Based in Unity, Maine, North Star Adventures llc is a travel company that designs incredible outdoor adventures for you and your wedding party. 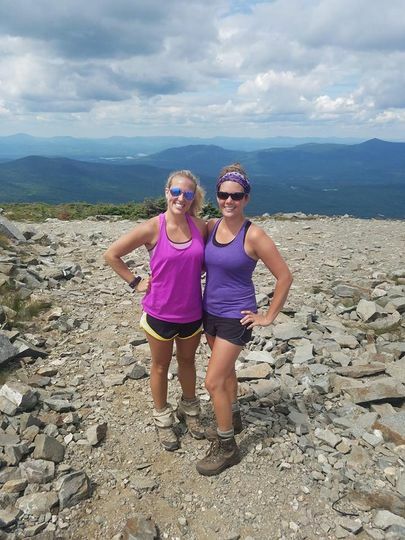 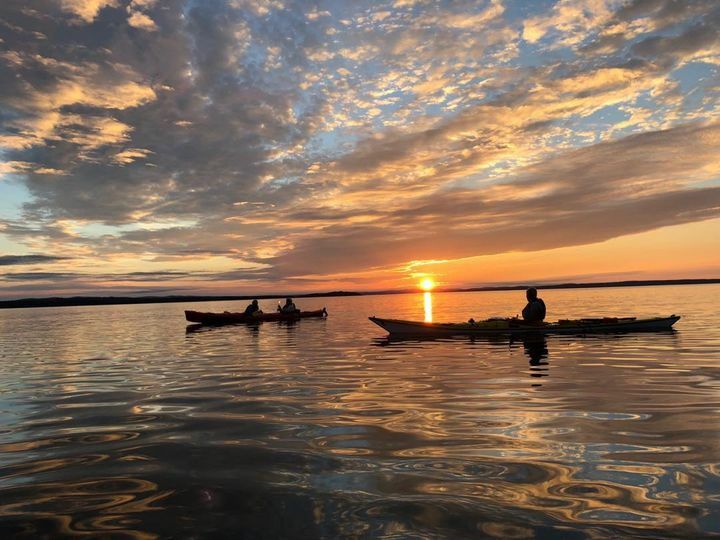 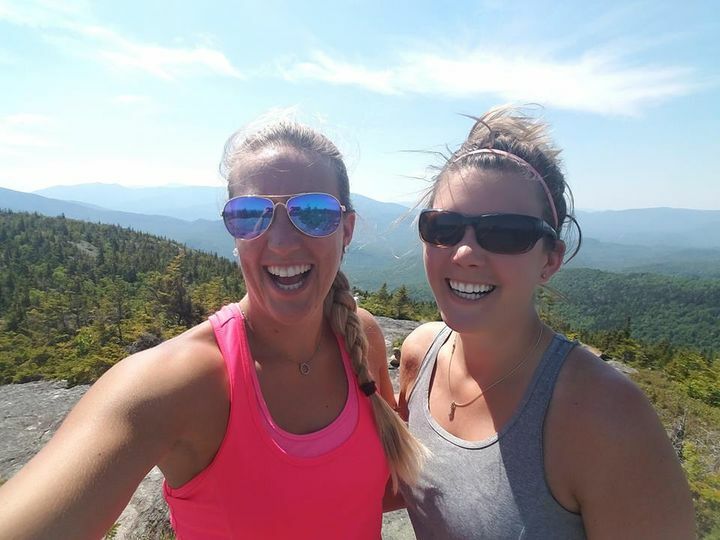 The experienced travel agents can plan a spectacular trip that includes kayaking the rocky Maine coast, backpacking the Katahdin region mountains, hiking part of the Appalachian Trail, canoeing, skiing, and so much more. 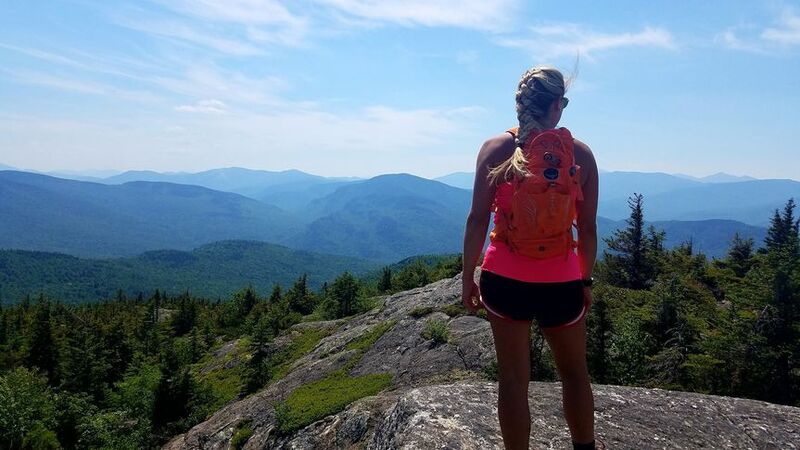 Founder and owner Nancy Zane brings 25 years of experience in outdoor adventure leadership education to her planning. 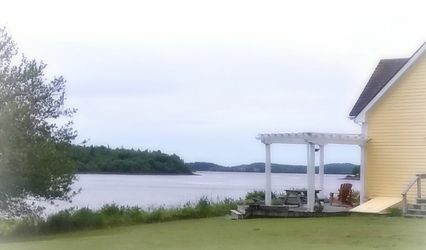 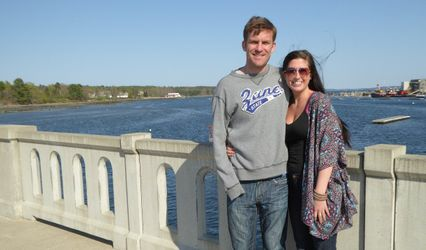 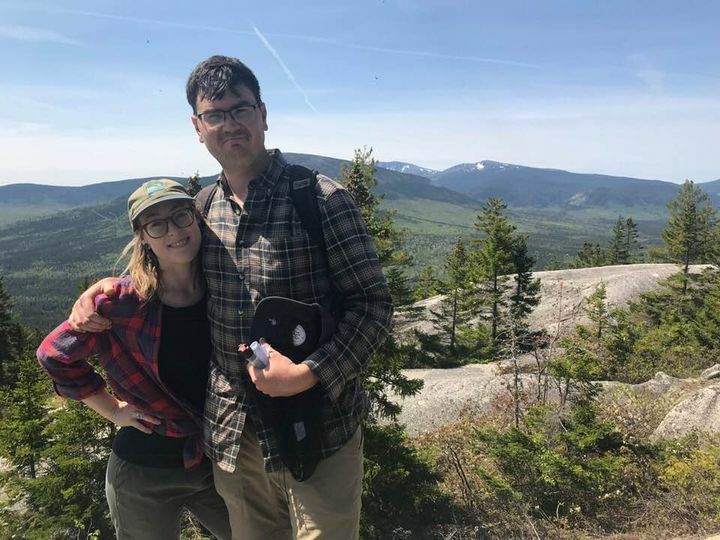 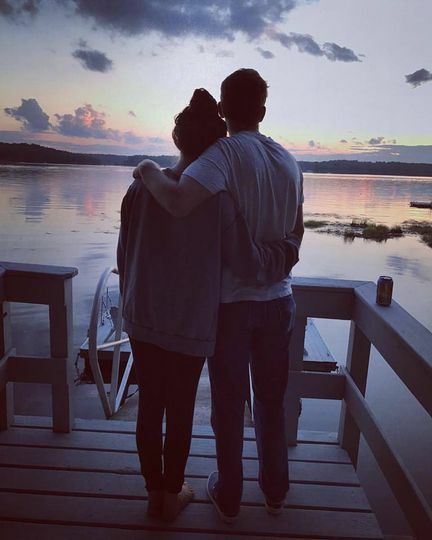 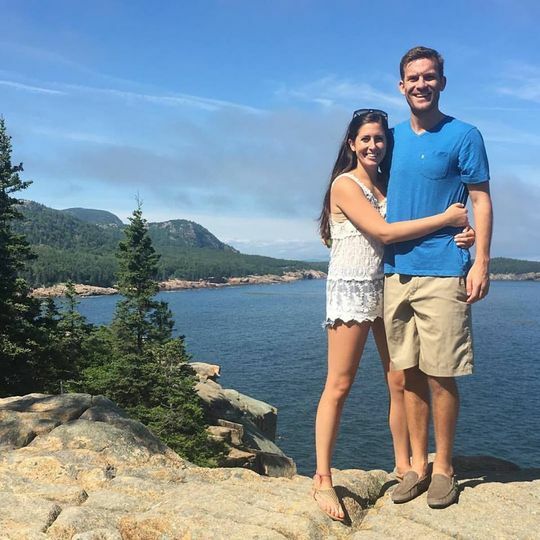 They encourage you to take in the natural beauty of Maine by doing something a little out of the ordinary to celebrate your upcoming marriage. 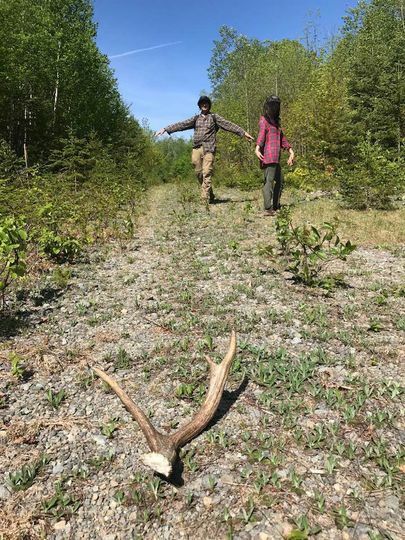 North Star Adventures offers a variety of outdoor experiences, or you can design your own trip working with the North Star team. 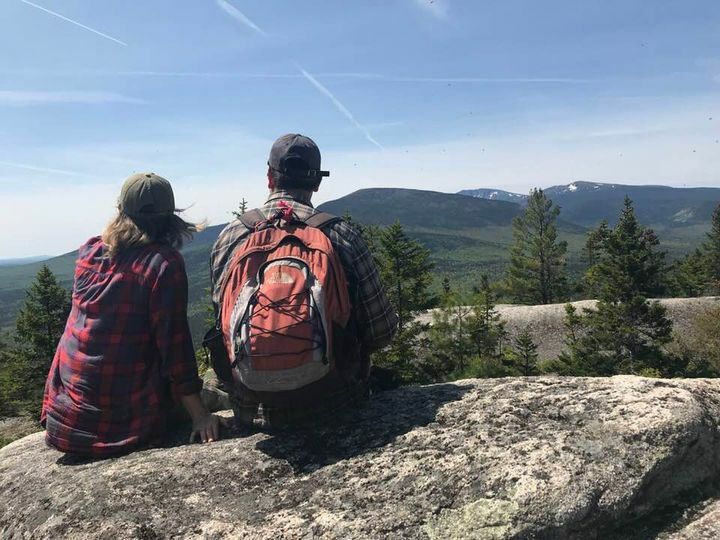 Depending on your style, you can spend the night in the wilderness camping under the stars or in a quaint New England bed and breakfast. 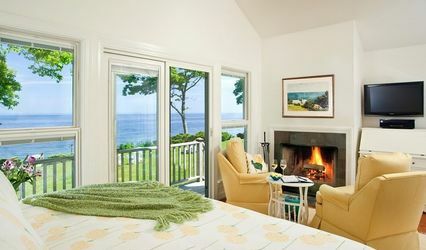 Regardless of the activities planned, they aim to ensure the memories of the adventures will be long-lasting. 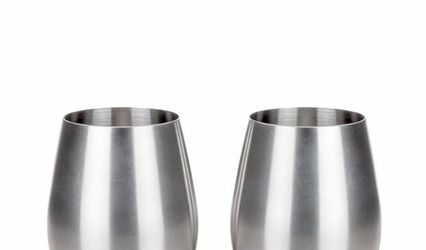 Reserve your trip with North Star Adventues and get two stemless stainless steel wine glasses...perfect to take on any adventure!